← In Honor of Dr. Martin Luther King Jr.
2012 was a great year for the crew at Brian Cummings Photography. It was a year full of changes, new challenges, perhaps a tiny bit of occasional stress, and a whole bunch of high fives for being awesome. 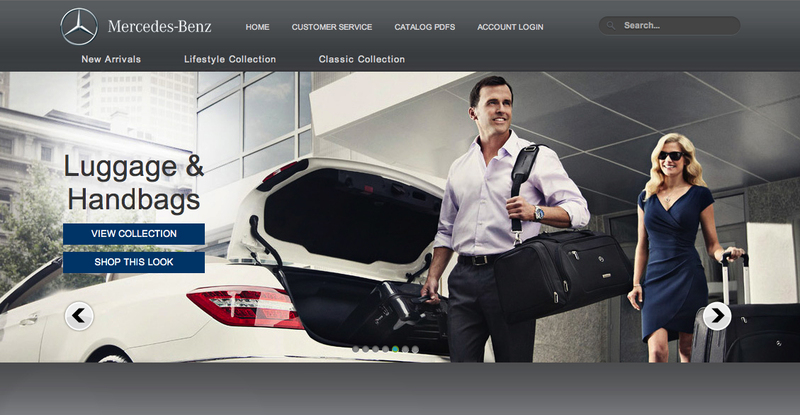 One of their greatest endeavors was a two-day lifestyle shoot for Mercedes Benz USA’s accessories collection. Months of preproduction by the talented sister duo Anne and Maggie Dean, as well as the also talented non-sister Brittany Accardi, finally came together one dewy, 4:00 AM call time in beautiful Forest Park. The successful shoot was followed by a few more months of postproduction with retoucher extraordinaire, Curt von Diest. Everyone was happy to see the fruits of their labor go live on the Mercedes Benz website late last Autumn. Check out all the photos in the Mercedes album on our website, or maybe pick up some Mercedes gear for yourself from their online store. To see more of Brian Cummings photography, go to his website and Altpick page. 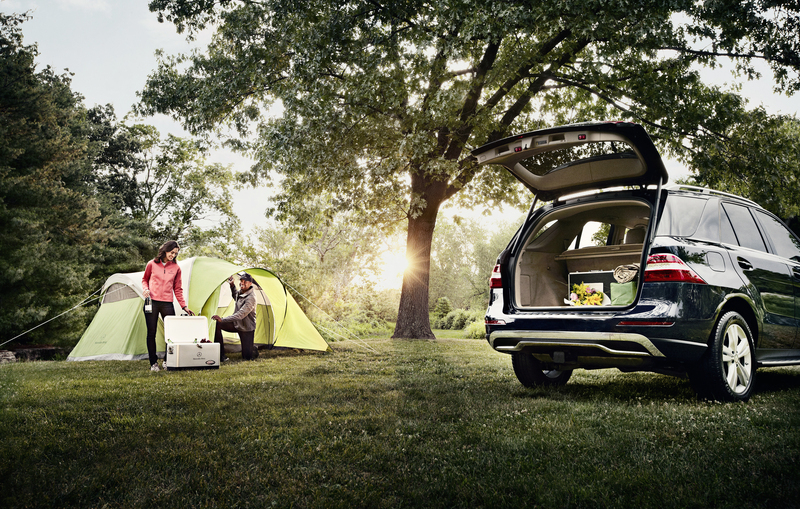 This entry was posted in Altpick, Photography and tagged advertising, Brian Cummings, Mercedes Benz, photography. Bookmark the permalink.